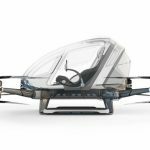 World’s first passenger drone to operate over Dubai this summer! 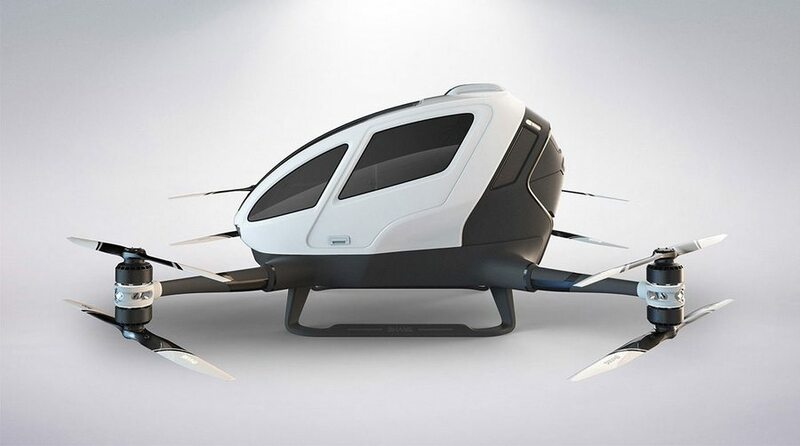 Home Amazing World’s first passenger drone to operate over Dubai this summer! 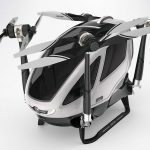 It was just last year (2016) when intelligent aerial vehicle company, Ehang, unveiled its human-sized, single-rider drone to the industry in Las Vegas. 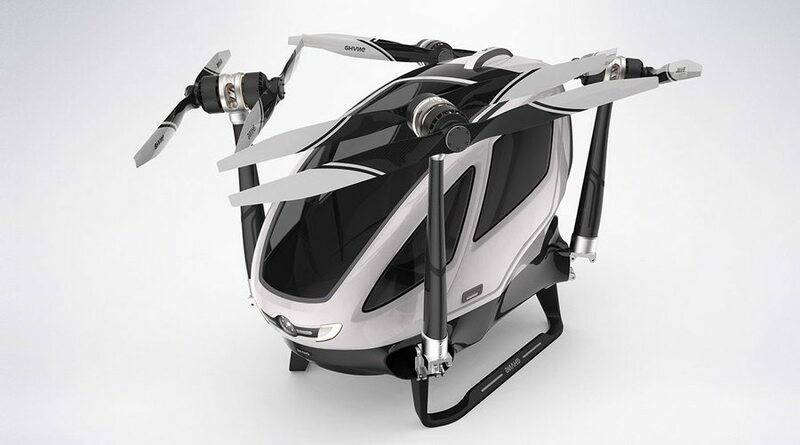 Known as the Ehang 184, the quadcopter was built with the goal of “providing [a] medium-short distance communication and transportation solution” in the future. It can carry one passenger weighing up to 220 pounds (100 kg) and a small suitcase (we think that means a James Bond style attache case). It used to be just science fiction (it still seems like it for many of us), but the Chinese tech company and the futuristic city-state of Dubai are ready to demonstrate that the future is definitely now! 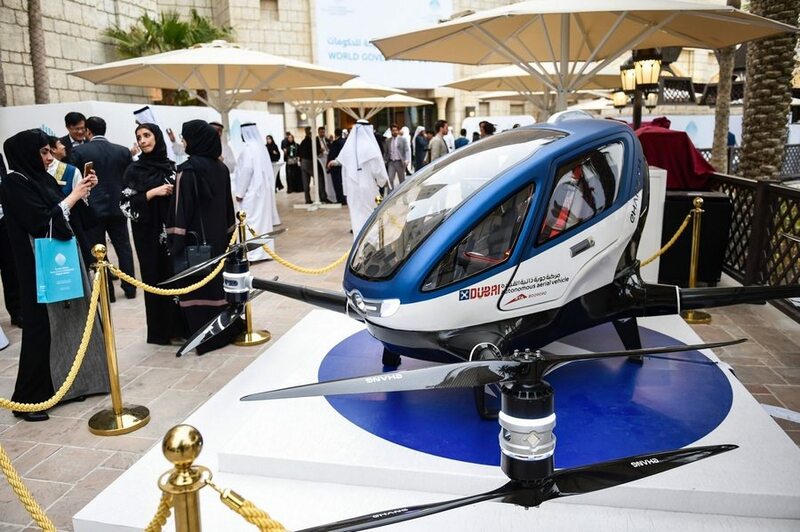 During the recent World Government Summit, the head of Dubai’s Roads & Transportation Agency, Mattar al-Tayer, announced that the quadcopter is set to begin regular operations around the city in July of 2017. And he means with passengers! Click on any image to start lightbox display. Use your Esc key to close the lightbox. ? Exciting! But do passengers need to learn how to fly it? No, because the drone is totally automated and doesn’t have any of the traditional controls normally present in planes or helicopters. 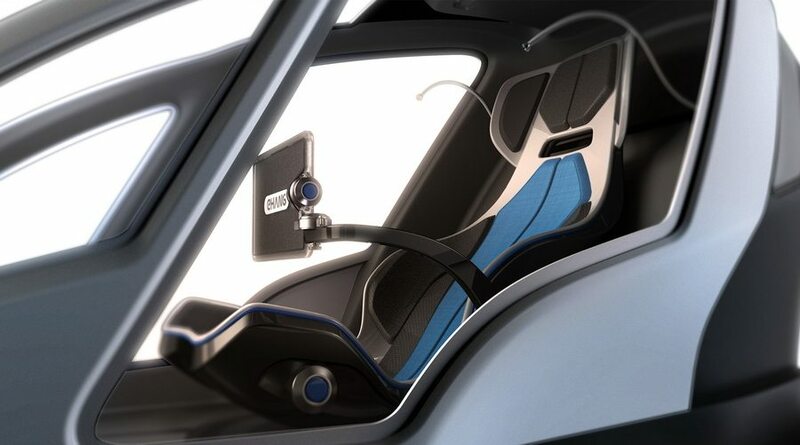 The passenger simply has to enter his or her destination into the app provided, buckle up and enjoy the ride! Hmmm… but what about passenger safety? 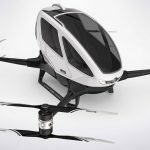 The Ehang 184 – just like the camera drones that have reigned our tech skies for the past couple of years – has the ability to detect and avoid obstacles while flying. 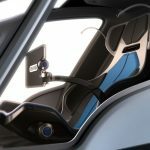 It is also equipped with a fail-safe system which includes multiple backups, and a feature that safely lands the vehicle at the first hint of any malfunction. 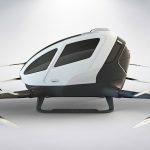 With Dubai working hard to finally realize this advancement in the transport system, we guess we will be seeing passenger drones up in the skies a lot sooner than we expected. 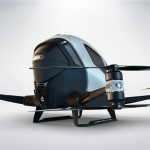 In fact, authorities in Nevada are also working to gain the U.S. Federal Aviation Administration approval for the use of passenger drones. The drone is only capable of 30 minute flights. While that can get you a long way in Dubai, it’s certainly not going to take you to that important interstate meeting… yet! And the other? Well, you won’t have the privilege of sitting next to that super chatty, super boring passenger that seems to always get the seat next to you! What do you think? 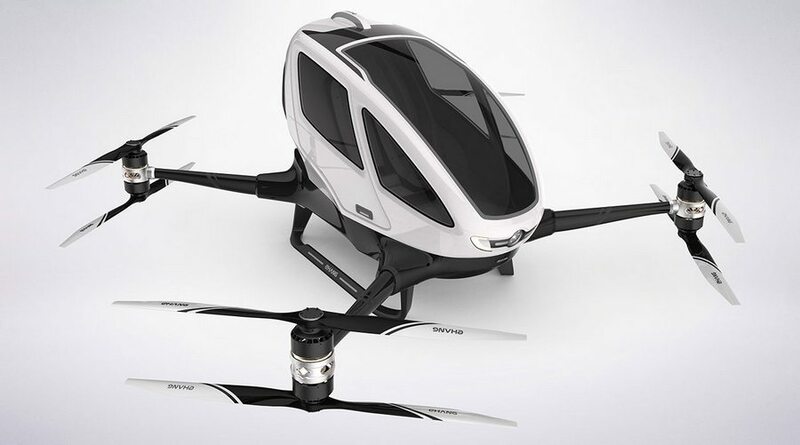 Would you want to be one of the first to experience a quick ride across town in the Ehang 184? Previous articleDon’t want to get pregnant? There’s an app for that! 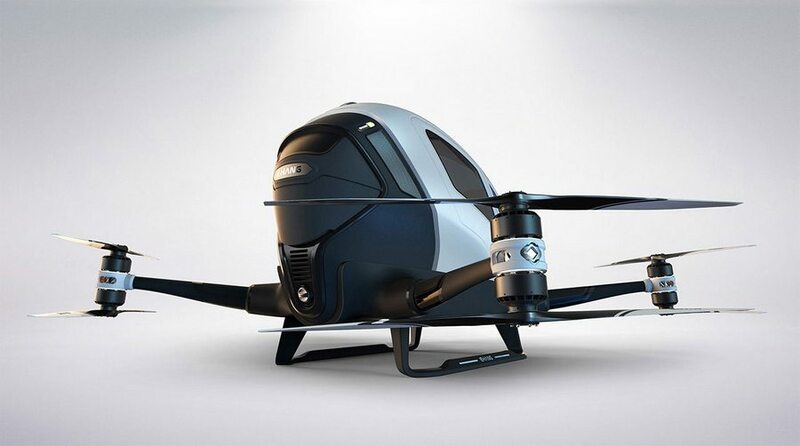 $2.5k for a drone? Take my money! Paper Batteries… Just Add Bacteria! The IoT is going to choke us in e-waste!